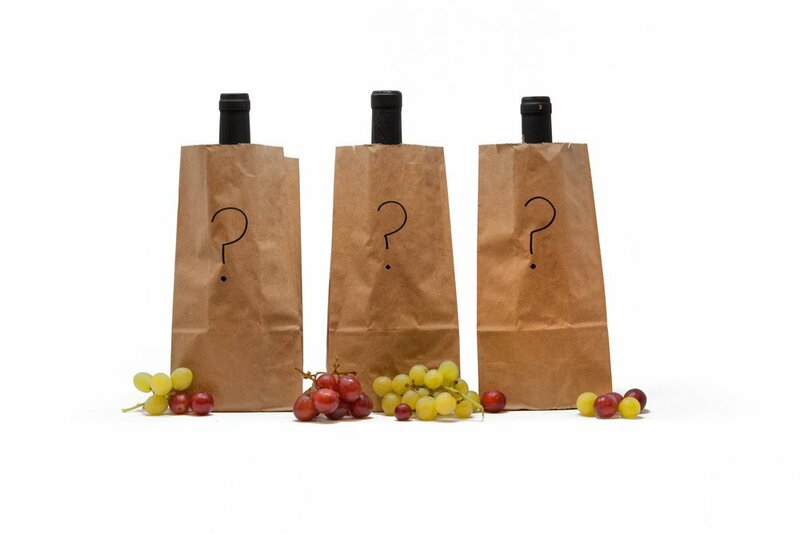 We're picking a bunch of wines for you to taste...blind! The wines get opened, covered up, poured into your glass, and then you guess what they are. Just show up, bring a friend, along with your unparalleled sensory analysis, and learn how to blind wine taste like an expert. Don't be intimated, it's a totally fun game, and one you can use at your next summer patio party! See you mañana.